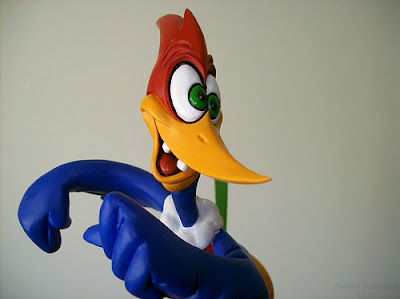 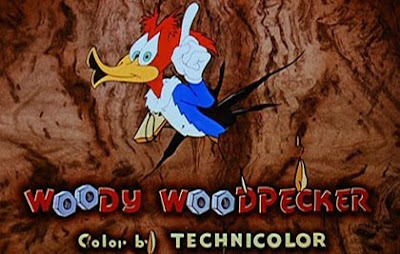 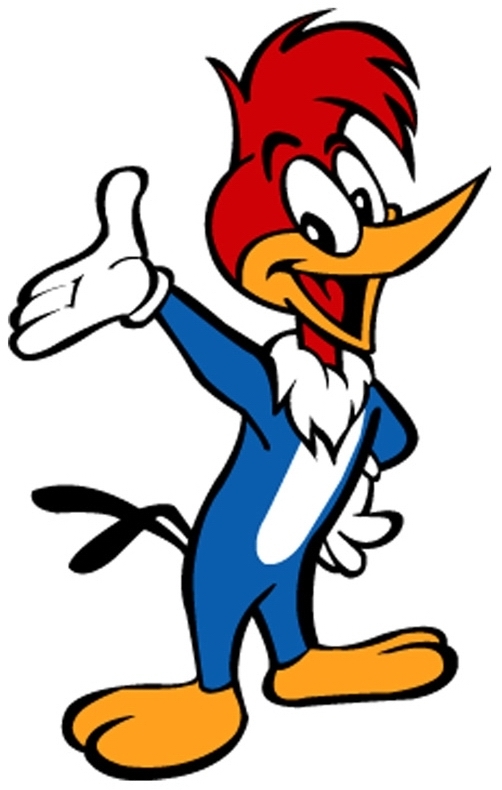 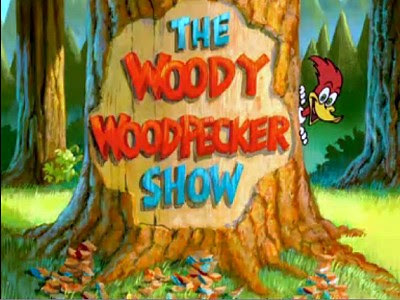 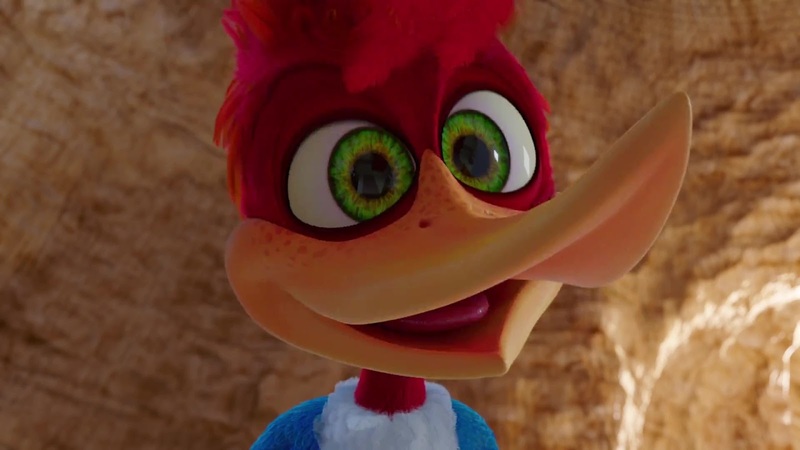 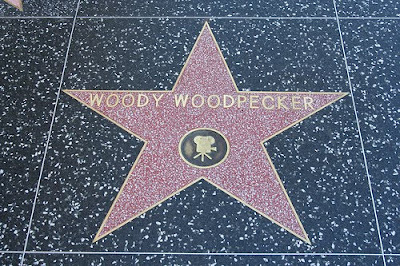 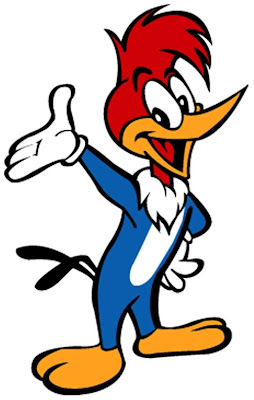 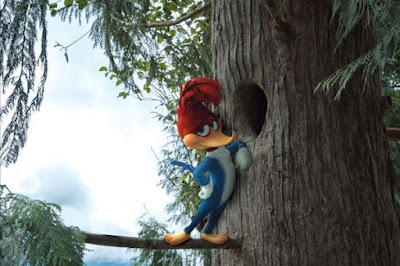 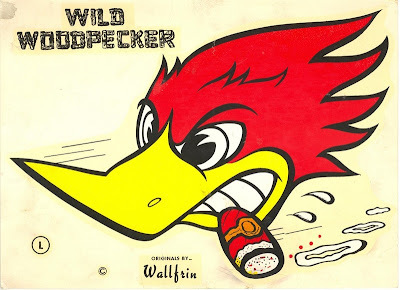 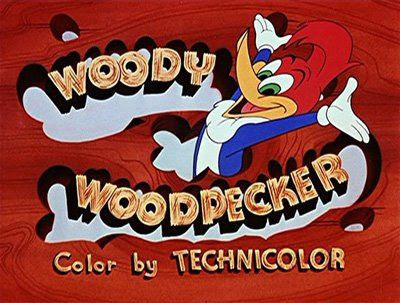 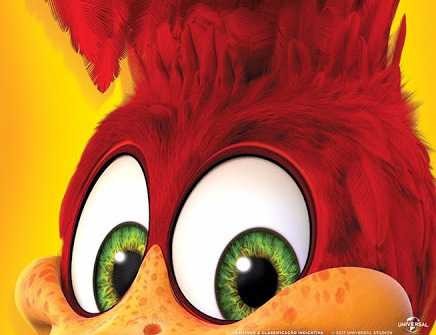 "...'Woody Woodpecker' loves his home in the forest in the mountains. 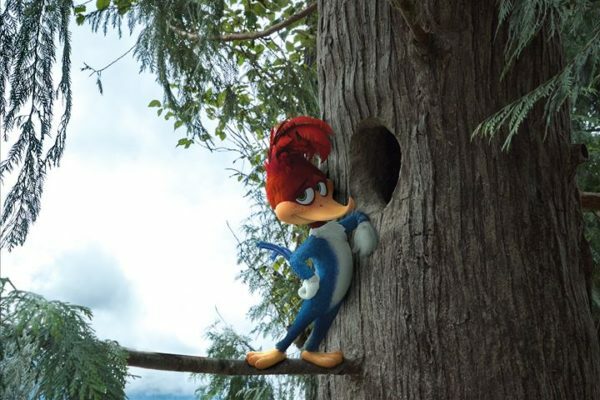 His tree is just the right size and perfect for his needs. Then a lawyer from the city arrives with his girlfriend and son and tries to tear it down to build a 'dream' home for humans. "Woody being Woody decides to use his unique method of handling irritations to stop the development plans: He terrorizes the humans entirely. 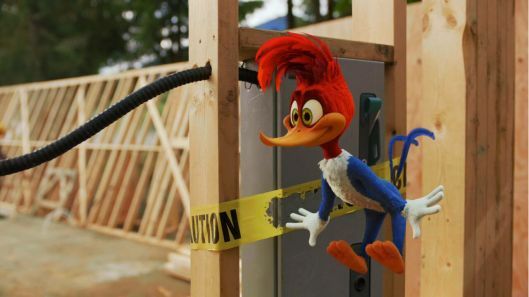 He goes after the construction crew, attempts to electrocute and peck the father and causes mayhem everywhere.